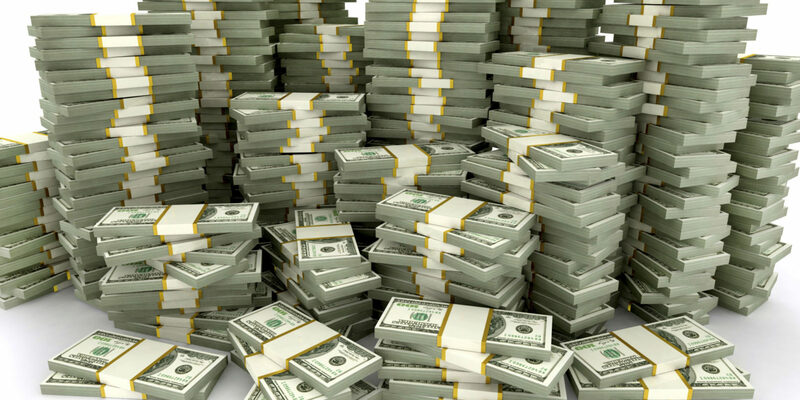 $1,000,000,000…Thats a lot of money, a serious amount of cash, more than 99% of all humans and businesses would know what to do with. In Hollywood is $1,000,000,000 now what it used to be? 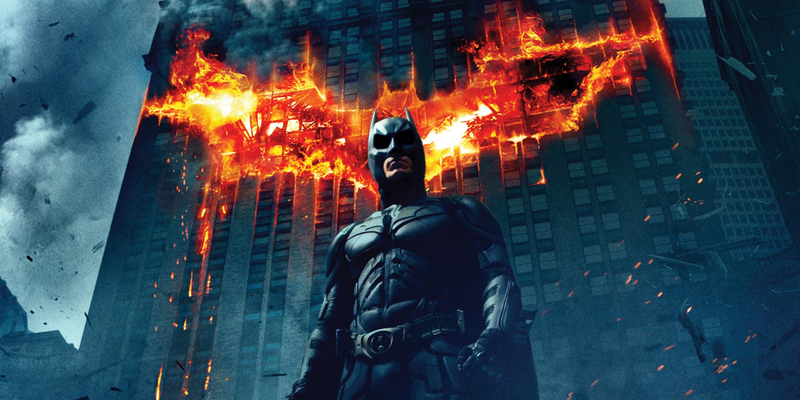 Roll back to 2008 when at the time The Dark Knight passes $1 billion to become just the fifth movie all time to break that figure. It needed an extra long cinema run and a special re-release just to accomplish this having got to the high $900 millions during a normal length cinema run and was rapidly losing steam. Back to the present time and it is now the 30th in the all time box office.. in nearly 70 years of cinema only 5 films had accomplished the fabled billion. Not even 10 years later and 25 more have joined the party. But thats just inflation you say… well, yes, that is partly true..however not the whole story. The last 10 years in cinema has been the most expansive of all time on three fronts. 1 – 3D became a thing (aaarrggghhh). 2 – IMAX expansion and 3 – Worldwide increase of cinema screens (china being a major focus of this). With 3d premiums bringing in higher domestic sales when this first arrived on the scene a short term boost was brought into box office totals. In recent years this trend seems to have fallen and originally where 70% or above was a good percentage of 3D sales for films this seems to have fallen to a point where any film that gathers 50% of its sales from 3d tickets is deemed a success. IMAX expansion around the world has started to contribute to the blockbusters getting a substantial boost in revenue. Popular opinion from cinema go-ers these days is that watching a film in IMAX is now the de facto way to see a movie. Big time cinema directors such as Christopher Nolan and Michael Bay brought the IMAX cameras into filming and with the cameras ability to capture a bigger picture, for the larger IMAX screen, some films are specifically designed to be seen in IMAX for the full experience. It does help that the increased cinema ticket price for IMAX films also contributes to the increase in box office totals. The China effect. Whilst worldwide the number of cinema screens is increasing, there is no country in the world expanding anywhere near as fast as China. The Wall Street Journal reported at the end of 2016 that the number of screens that China was adding by that time was 27 a DAY, and by the end of 2016 the Chinese market would be larger than the US Domestic market. China notoriously controls the number of foreign films that are due to be released each calendar year in the country, but if your film manages to get into this market the chances of hitting the $1 billion start to become a bit easier. 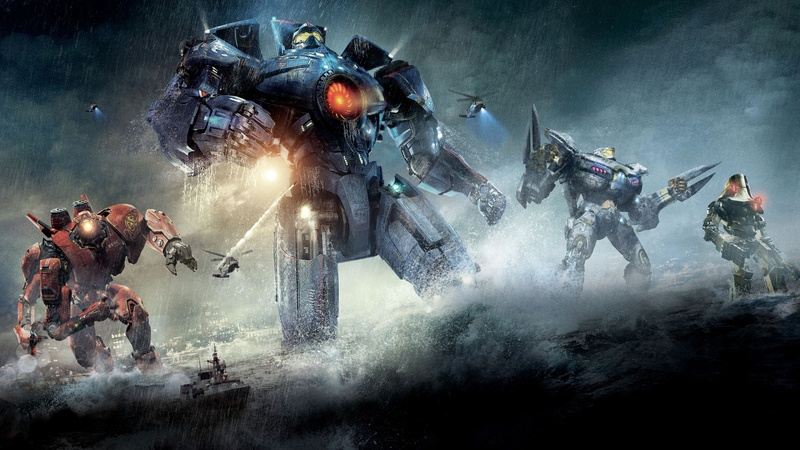 Pacific Rim is a good example of where a film can “make or break” with the China effect. The blockbuster released back in 2013 whilst not a disaster, only made $101 million domestic off a $190 million budget. 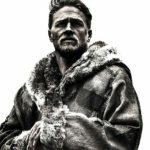 In China, however, the film grossed $111 million, higher than the domestic total and worldwide the film finally grew to a total of $411 million. Had China not accepted the film to be shown (of not captured the imagination of the Chinese people) the worldwide box office would have been a major disappointment. $411 million however, means the film made a profit and there has been enough interest in the franchise that Pacific Rim 2 was green lit. The last 2 years alone has accounted for 9 films breaking the billion barrier. 5 during 2015 (Star Wars:The Force Awakens, Jurassic World, Furious 7, Avengers:Age of Ultron and Minions) and a further 4 during 2016 (Captain America:Civil War, Rogue One, Finding Dory and Zootopia.) 2017 is not even half way through and we have 2 already broken through the $1 billion figure this year (Beauty and the Beast and Fate of the Furious (aka Fast 8)) and there are several films due out this year that potentially could break through this too. I’d bet my house that Star Wars : The Last Jedi breaks it (and quickly) and other films that could do it are Guardians of the Galaxy 2, Spiderman: Homecoming, Thor: Ragnarok, Despicable Me 3, Wonder Woman, Justice League and Transformers : The Last Knight. By the end of this year we could have witnessed the highest number of films to break through in a single calendar year. The goalposts have moved and will continue to do so.. So, for Hollywood is it now a case of the $2 billion dollar question..?